Do you want to attract and see more deer this fall? If so, plant a fall food plot! This week on D2W Steve Scott of Whitetail Institute calls in to discuss this topic in great detail. 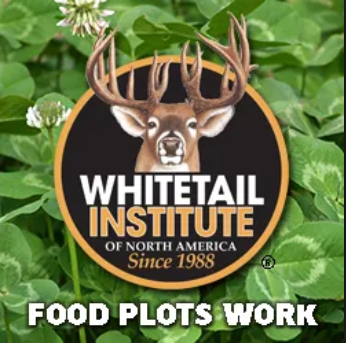 Establishing food plots are a great way to attract, develop and hold more deer throughout the year and it benefits all wildlife. Enjoy this week’s podcast.